Driving the Heart introduces a new and brilliantly talented voice in American fiction. 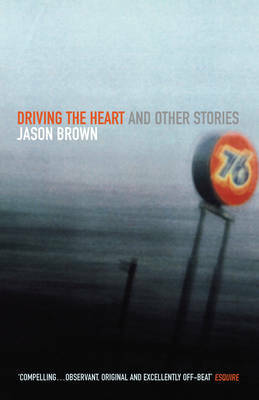 Brown's thirteen stories centre around the battle against self-destruction, the struggle to transform loss into meaning, the difficulty of connecting with others. They are beautifully crafted and they make you laugh while breaking your heart.